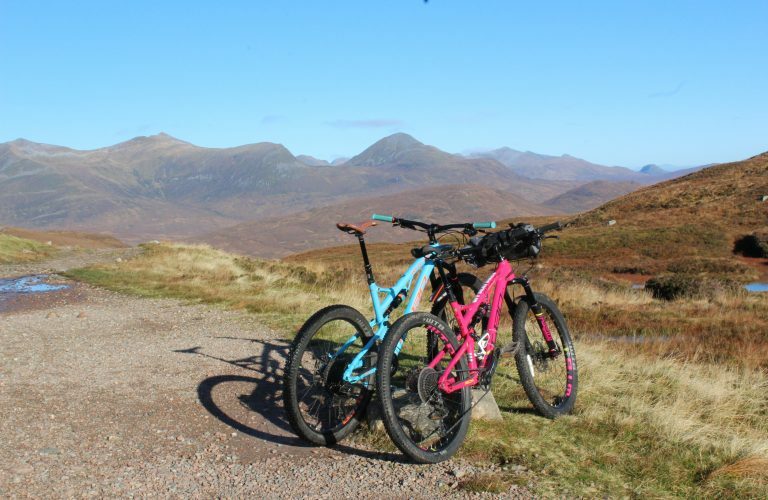 Off Beat Bikes, swim, bike and run shop with cycle hire in Fort William, Scotland. Book online. 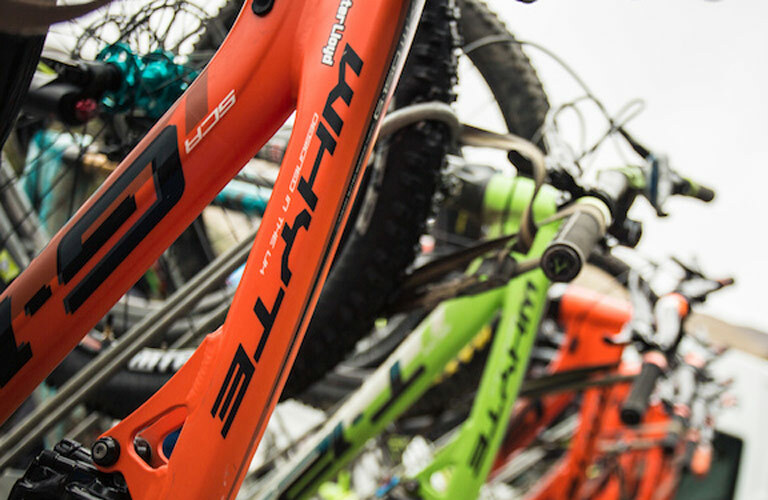 Bike rental for adult, kids, mountain bikes, road bikes, tourers, e bikes, tag-a-longs, child-seats. Qualified with both Cytec and Velotech our bike mechanics are on hand to help. Emergency repairs are welcome. 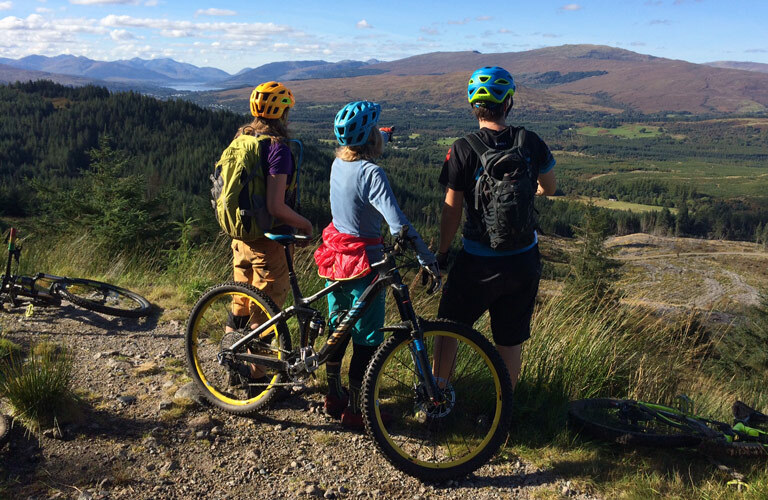 Here’s some links to great cycle routes in and around Fort William. 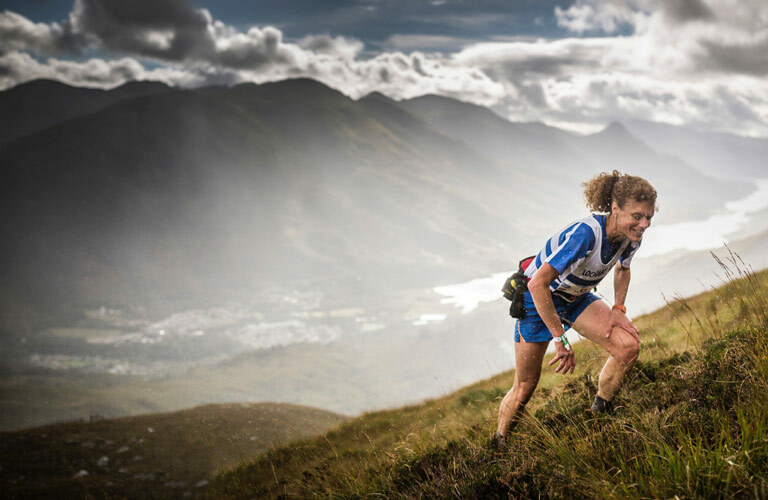 Local events and races in and around Fort William, Scotland, the Outdoor Capital of the UK. 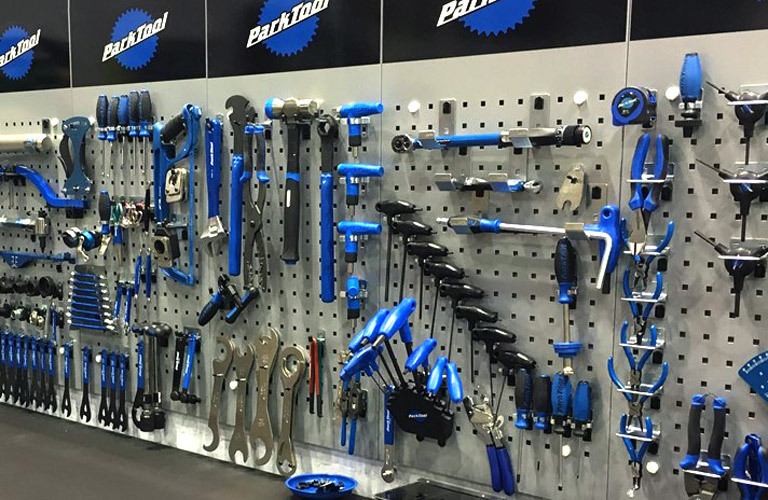 Swim, Bike, Run Shop. We’ve something for your passion! Get in touch. We’d love to hear from you and are always happy to help!